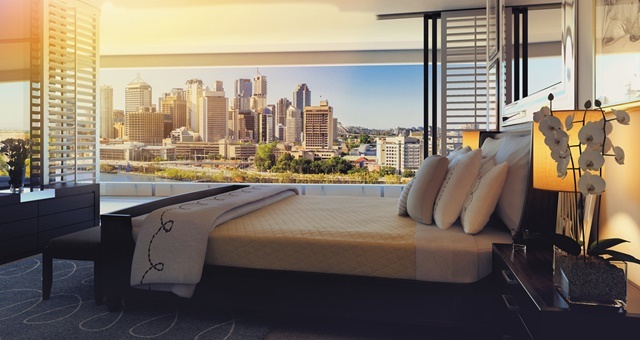 Eclectic style, luxury rooms and river views collide at W Brisbane. Guests were treated to a night full of entertainment, including a surprise performance by The Veronicas. 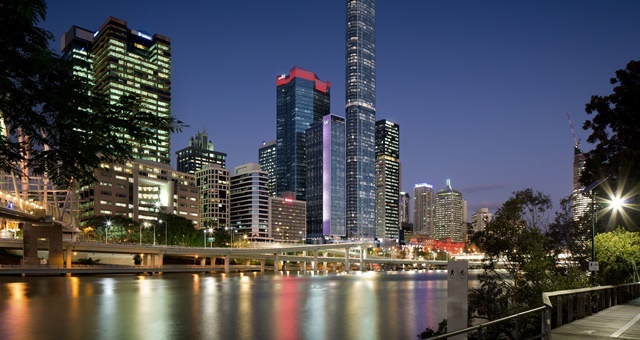 It’s all happening in Brisbane right now, with luxury hotels, multi-million dollar precincts, and swanky event spaces opening up left, right, and centre. 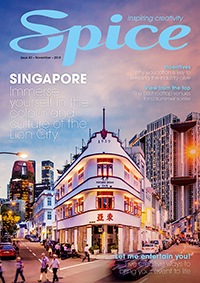 Spice News spotlights six of the hottest openings set to take Brizzy by storm this year. 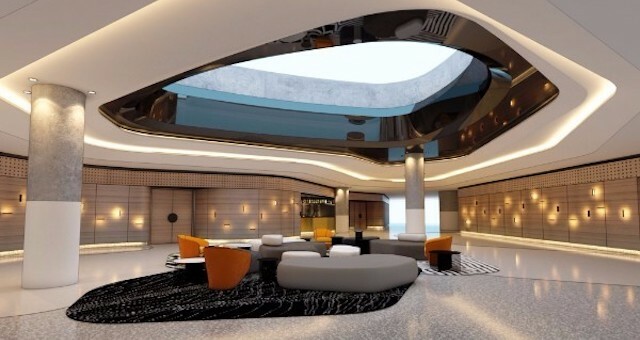 Marriott International has revealed that the highly-anticiapted W Brisbane will open on 1 June, three months after its original launch date. W Brisbane, opening in March 2018, is now taking bookings for its 1,100 square metres of riverside event space.